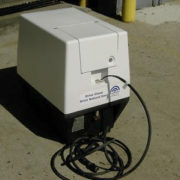 CNG United offers Fuelmaker C3 home re-fueling systems for all of your CNG fuelled vehicles. 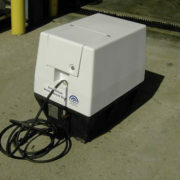 CNG United offers Fuelmaker C3 home re-fueling systems for all of your CNG fuelled vehicles. 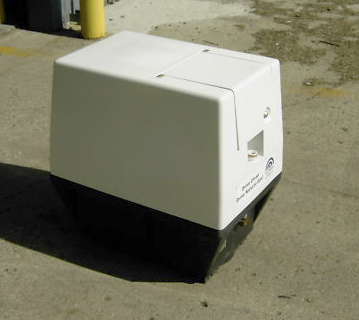 These re-fueling systems connect directly to your existing natural gas line and require a 220 volt circuit than can be installed from almost any home’s existing electrical box. 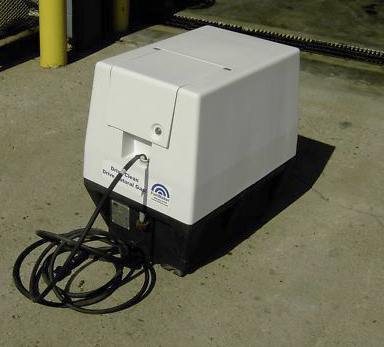 Each Fuelmaker C3 home re-fueling unit is professionally disassembled, refurbished, and re-tested to meet or exceed the manufacturer’s specifications. The units are re-assembled, and shipped directly to you. Each unit is prepared upon purchase, so allow for a “one-week system preparation period” in addition to the shipping and delivery timeframe. 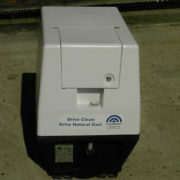 Each system comes with a clock timer that allows for 4,000 hours of use before the system suggests a service check. At 3,900 hours a red light appears. The timer requires a professional to check and reset the clock or for $400 you can send the old clock back and we will send you a new clock with another 4,000 hours. 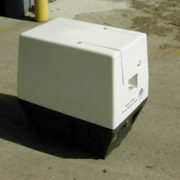 Each Fuelmaker C3 home re-fueling unit comes with a 90 Day Warranty on all parts. Cost: $4800.00 plus tax and shipping. Includes: Re-fueling system, re-fueling valve, re-fueling hose, and service manual. Unit Weight – 150 pounds (lbs). Compression System – Four-stage compression system. Fuel Input – Connects to your home’s existing natural gas system. Power Requirement: 220 volt electrical circuit from existing electrical panel. Inlet gas pressure – 2.0 psi max. Max re-fueling pressure – 3,000 psi. 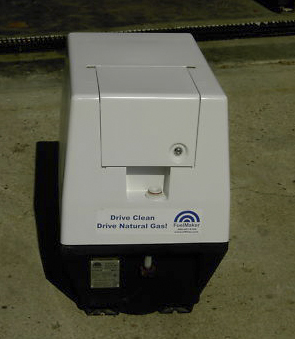 Re-fuelling rate – 1 gas gallon equivalent (GGE) per hour. Uses less energy than a dishwasher. 4,000 hours (hrs) of filling time use per unit. Shipping Material Weight – 50 pounds of creating material for safe shipping. Total Shipping Weight – Approximately 200 pounds (lbs). Shipping Cost: Freight shipping costs an additional $750 to anywhere in the U.S., except for Hawaii and Alaska.